The U.S. House of Representatives passed an amendment to the defense appropriations bill that would increase funding for the Veterans Affairs’ Adaptive Sports Grant Program for equine-assisted therapy. The amendment increases funding by $5 million for fiscal year 2018. 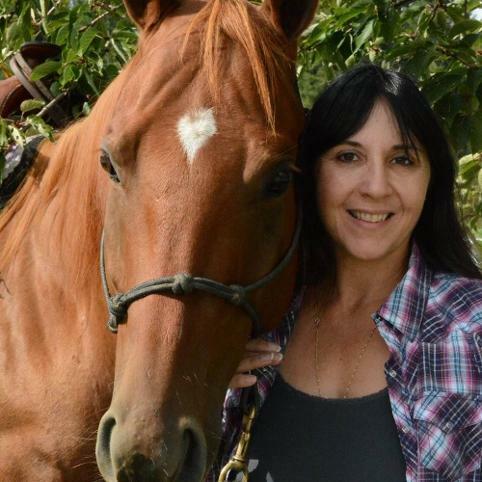 BAYLOR UNIVERSITY (TX) RESEARCH STUDY: Bob and Debbi supported ground-breaking research on how horses can heal veterans with PTSD, recruiting over half of the 66 veterans who participated. These results have published in "Occupational Therapy in Mental Health 28June 2017 and in Human Animal Interaction Bulletin (Amer. Psychological Assoc. 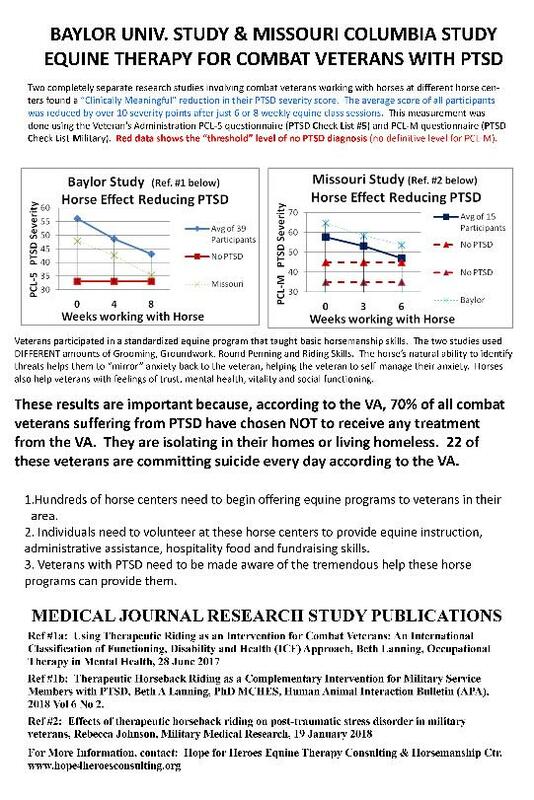 ), showing that horses provide a huge reduction in PTSD symptoms. PROVIDE OVER 50% REDUCTION IN PTSD: Statistical results from the study with the PCL-5 tool (VA PTSD Checklist) show average scores on 39 rider participants reduced from 56 to 43 in 8 weeks with 33 as the goal. This reduction is HUGE, considered to be "clinically significant change" by the VA PTSD Checklist. 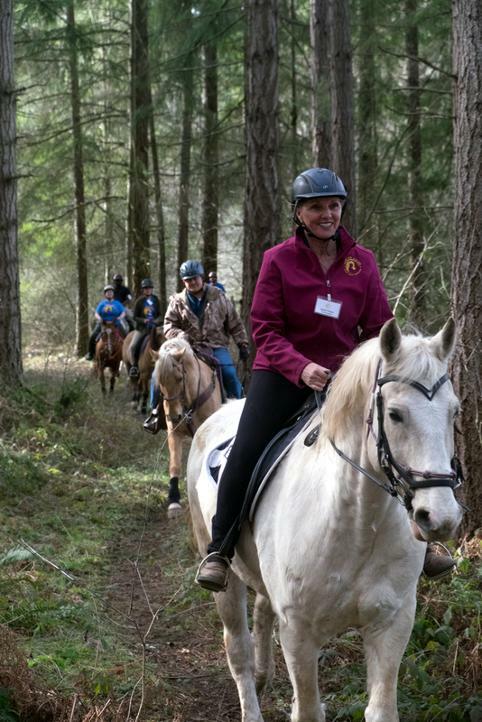 DEBBI'S CLASS CURRICULUM USED EXCLUSIVELY: The entire research study was run at 4 horse centers in Texas and Washington State using Debbi's class curriculum to standardize the veteran activities at all sites. These results provide a huge validation that Debbi's curriculum and class methods provide proven, validated results!